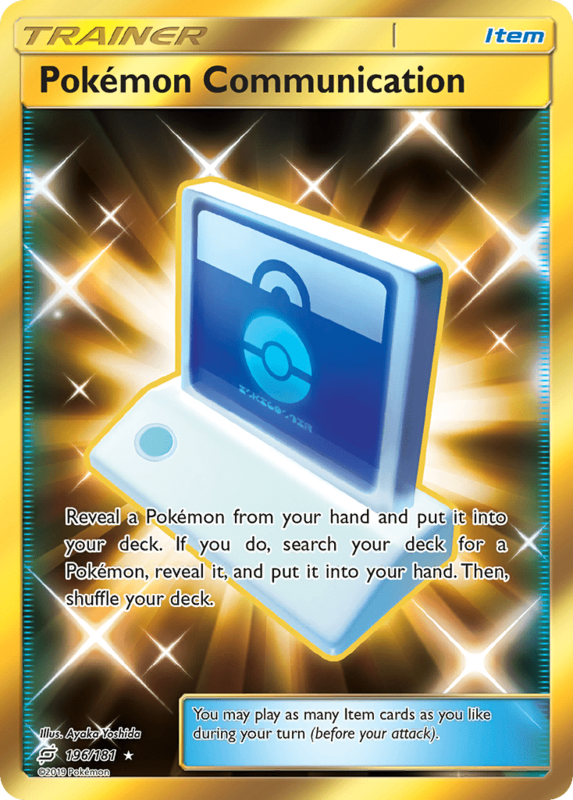 Reveal a Pokémon from your hand and put it into your deck. If you do, search your deck for a Pokémon, reveal it, and put it into your hand. Then, shuffle your deck. Hey it was no problem man, I give you a lot of work, so the least I could do is help you out. I know myself and my group are very grateful for what you do!